Dunlop Grandtrek AT20 is the choice for an exceptional ride in all conditions. Dunlop Grandtrek AT20 is the choice for an exceptional ride in all conditions. 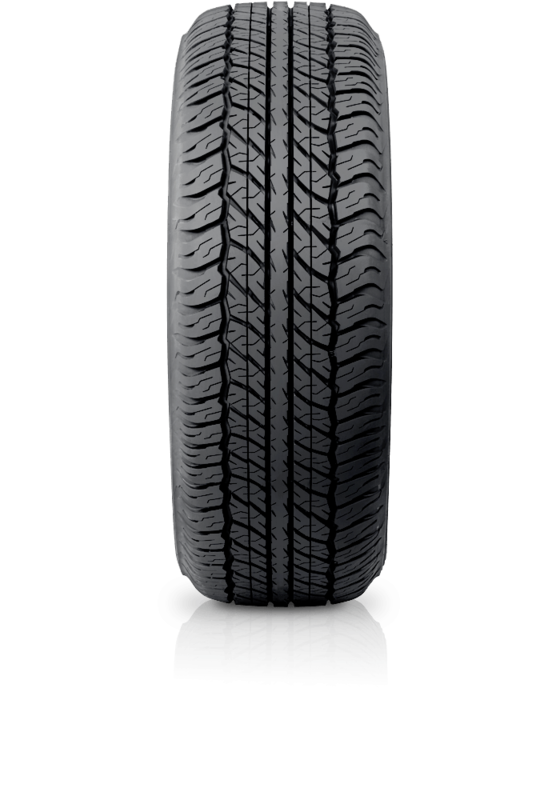 Fitted as original equipment on the Toyota Prado and other leading 4WDs, the Dunlop Grandtrek AT20 features an advanced tread design allowing excellent performance on a wide variety of surfaces. The AT20 also features a reinforced construction to minimise the risk of side wall damage to provide the confidence you need on and off road.